'RELAXER' is coming soon, people. You've heard the saying "all good things come in threes," right? Well, after releasing two singles off their forthcoming LP, RELAXER, alt-J are proving the golden rule to be true by also announcing a North American fall tour. For the first time in our lives, we can’t wait until the end of summer, just so we can see these guys live on their headlining run. Beginning October 9, the Grammy-nominated artists are making the journey in support of their highly anticipated third album, visiting major cities like Asheville, Nashville, Calgary, Dallas, and Toronto. In addition to these new dates, the trio will also be playing several, previously announced festival gigs (fans can catch them at Lollapalooza in Chicago, Outside Lands in San Francisco, and Panorama in New York City). We are very excited to announce a US/NA Fall tour. For first access pre-sale on Sunday, April 16th, 10am Local time, pre-order the album from our U.S. or Canada webstore - (link on website) Further pre-sales are AT&T, Mon, April 17 & CITI, Wed April 19, both 10am local time. Visit our website altjband.com for more info. You can find ticket information and more about the upcoming tour on their website, and by Tracking them on Bandsintown! 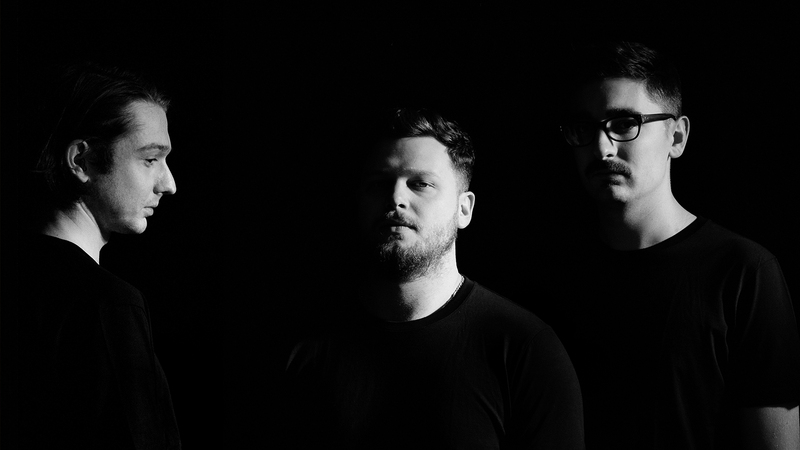 and Stay current on all of alt-J’s plans, so you never miss another live show in your area.